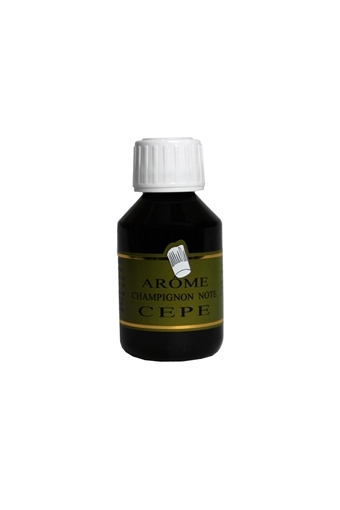 Cepe Mushroom Flavour or Aroma: 115ml Mushroom flavor used to improve food preparation for pastry (cream dessert, ice cream, foam ...) or cooking (sauces, creams, soups ...) The aroma does not replace the main flavor of the food, it is simply intended to enhance the taste. Each bottle comes with a dropper. 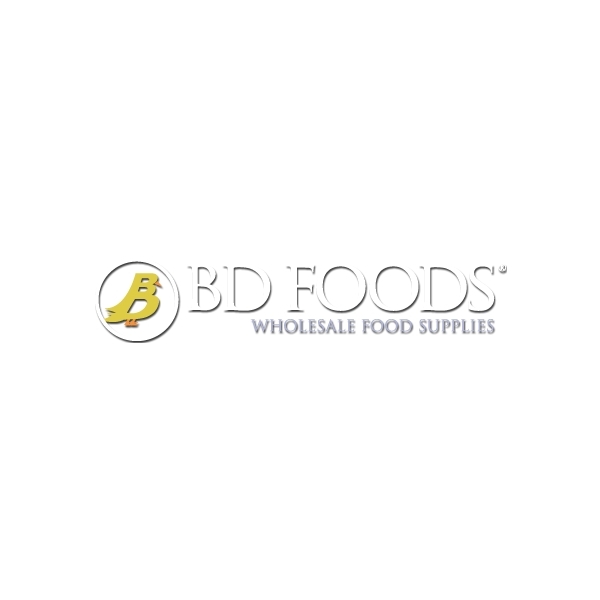 Dosage: 0.1 to 1% of the preparation according flavorings (between 1 and 10 g per kg). The average dosage is 0.5% (5g or 5ml per kg per liter of preparation). Ingredients: Flavouring, water, Propylene glycol, salt, acidifier: citric acid. Thickening: Xanthan gum, preservative E211.